We’re a year into the future right now. At this point, the training wheels are off, and developers are kranking out games that are taking proper advantage of the hardware in front of them. But there’s always going to be that one game that defines a console, that carries it forward, raking in applause, accolades and sales. 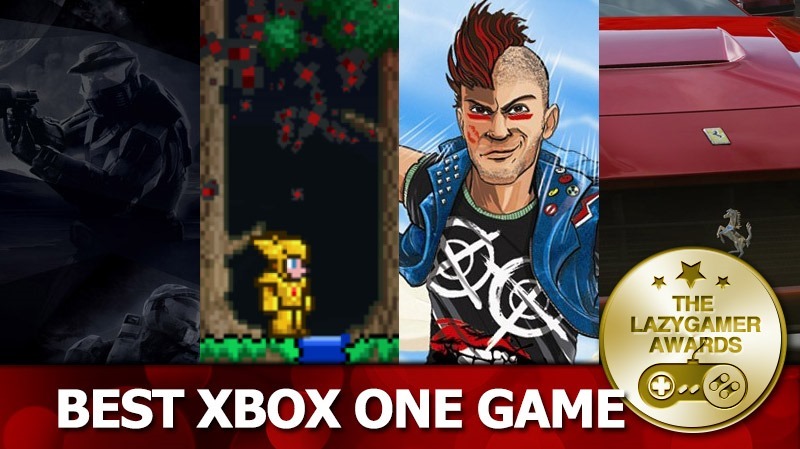 And this year, the Xbox One had a killer exclusive ace up its sleeve that grabbed us by the eyeballs. And the winner is…Sunset Overdrive! Brash, audacious and just pure fun, Sunset Overdrive took us by surprise this year. Not only does it look great, it plays fantastically as well as the game ditches crates and concrete barriers for a traversal system that has players constantly on the move. 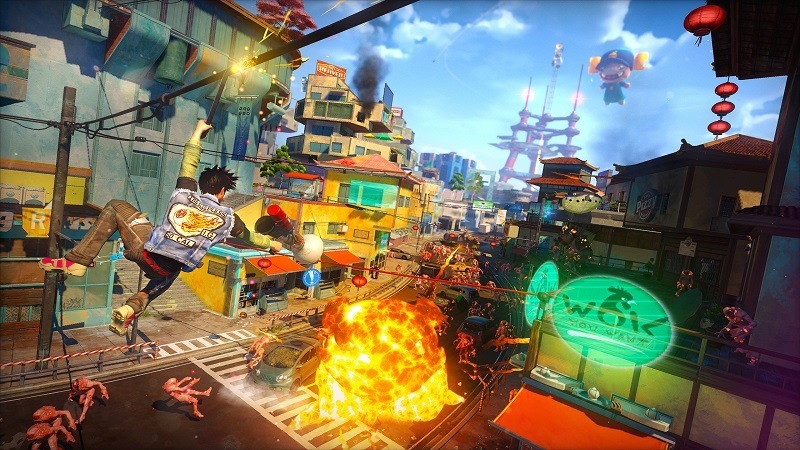 Sunset Overdrive was also one of a select few games this year that managed to launch without any substantial day one problems, thanks to a solid design process. It’s also a joy to behold in action, as the colourful palette brightened up the gaming scene with explosions of vibrant primary colours and a don’t-give-a-damn attitude that made it endearing. Beyond the single-player experience, the game was equally enjoyable in the online space thanks to Chaos Squad, which set players against the clock to complete objectives and survive the night.